Tiger Woods will be will soon be sporting a new prototype golf shoe, developed by the Innovation Kitchen at Nike and seen here exclusively. Yet to be named, the shoe features the sensibilities and performance enhancements of Nike’s Free technology with additional Nike technology such as Flywire and Hyperfuse-like uppers. 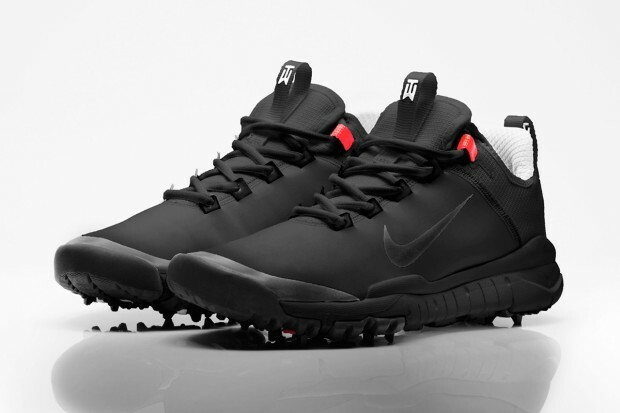 Look for the sleek looking shoe on the feet of Tiger with no word yet on an official release.